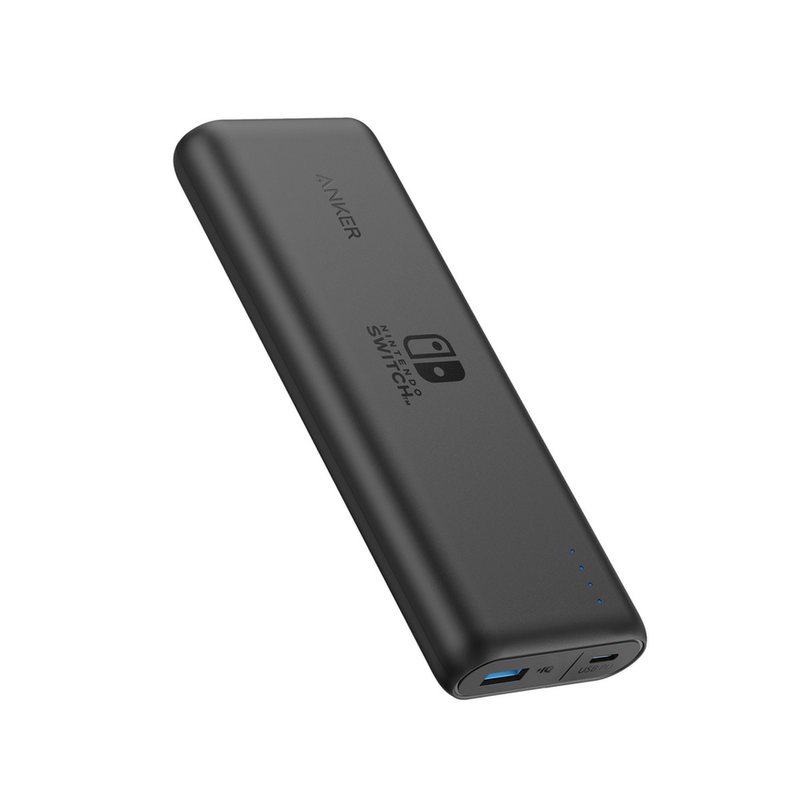 Both the PowerCore Nintendo Switch Edition battery packs are available at Anker and GameStop. The PowerCore 13400 costs $69.99 and the more powerful PowerCore 20100goes for $89.99. 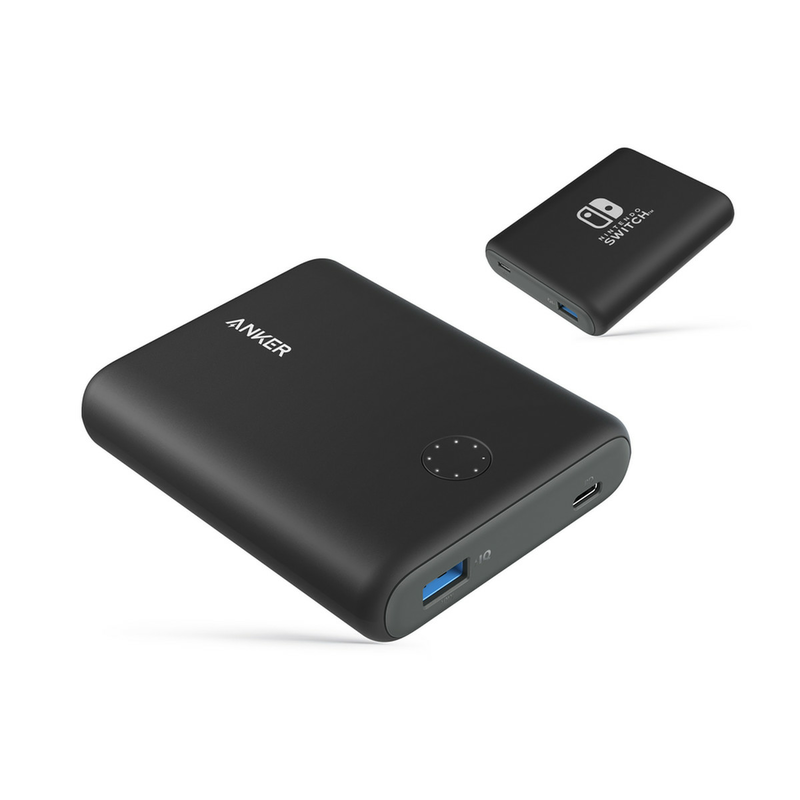 Quantities are limited, but it appears that GameStop has them in stock now, while Anker’s website still says that it’s taking preorders that will be shipped in August.